Several months ago, Lowe’s announced that it would be seeking a buyer for its Iris smarthome platform. However, it appears no one wants it, as Lowe’s has announced it’s officially shutting down Iris. In an official statement sent to Review Geek, Lowe’s says that it “will shut down the Iris smart home platform and services on March 31” and will be refunding eligible users who bought Iris devices, although the specifics on that aren’t yet known. You can read the full official statement from Lowe’s below. 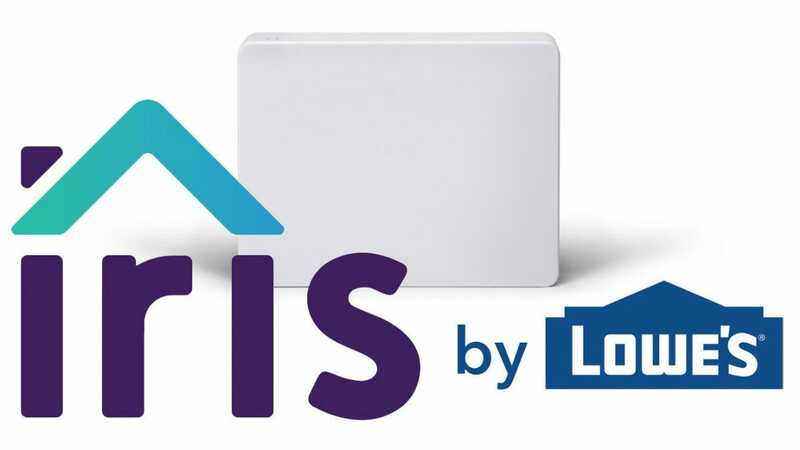 Lowe’s announced today it will shut down the Iris smart home platform and services on March 31, 2019. We apologize for any inconvenience to our Iris customers and are committed to providing the resources and support needed to transition to a comparable smart home platform. We have created an online redemption process that will allow Iris customers to receive a Visa prepaid card for eligible, connected Iris devices. 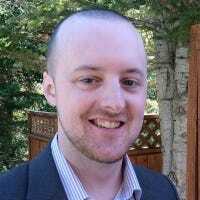 After carefully evaluating a range of options, the decision was made to shut down the Iris platform once it was determined that none of the alternatives would allow Iris to continue to deliver the experience our customers have come to expect of us. Lowe’s remains committed to carrying the breadth and depth of smart home products and brands to meet our customers’ needs now and in the future. Lowe’s launched Iris back in 2012, and the product line offered a handful of different ZigBee and Z-Wave devices and sensors, as well as a proprietary Iris hub. The nice part, though, was that these devices also worked with other smarthome hubs, like Wink and SmartThings. Iris also integrated with other product lines like Philips Hue and Nest. However, now with Iris officially out of the game, we’ll see if any of the other players step up to bat in a big way. Trackball mice have never enjoyed the market saturation traditional mice have achieved, but they have a devoted fan base for a good reason. Here’s our top picks to help you dive into the trackball lifestyle.